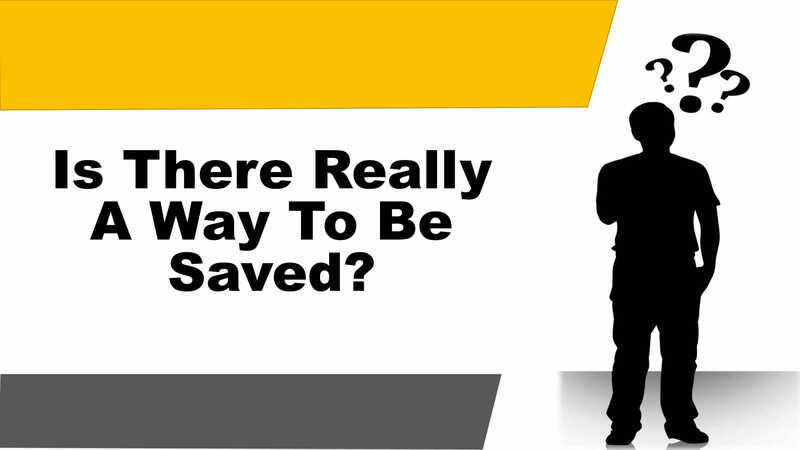 Is There Really A Way To Be Saved? previous post: Is There Really A Devil? next post: Is There Really Only One Church?